The craziest thing happened! I was invited to Scottsdale Arizona for a fitness festival called Ultra Fit Fest put on by Michelob Ultra. I've never partnered or worked with a beer brand before so I was a bit hesitant at first to accept. But I'm so glad I did because it was honestly one of the most fun media trips I've ever been on. Actually, it was a lot more entertaining than how I just described it. 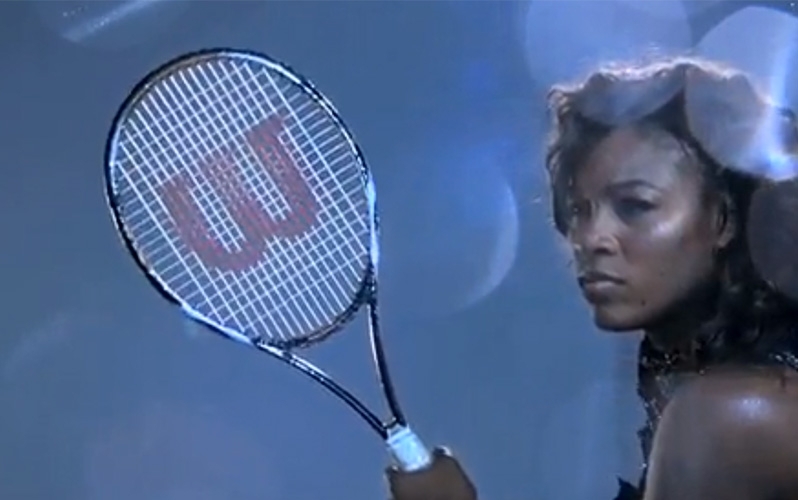 But to me, the non-stop fitness offerings and pool were the highlights, and I was a happy camper because of it. 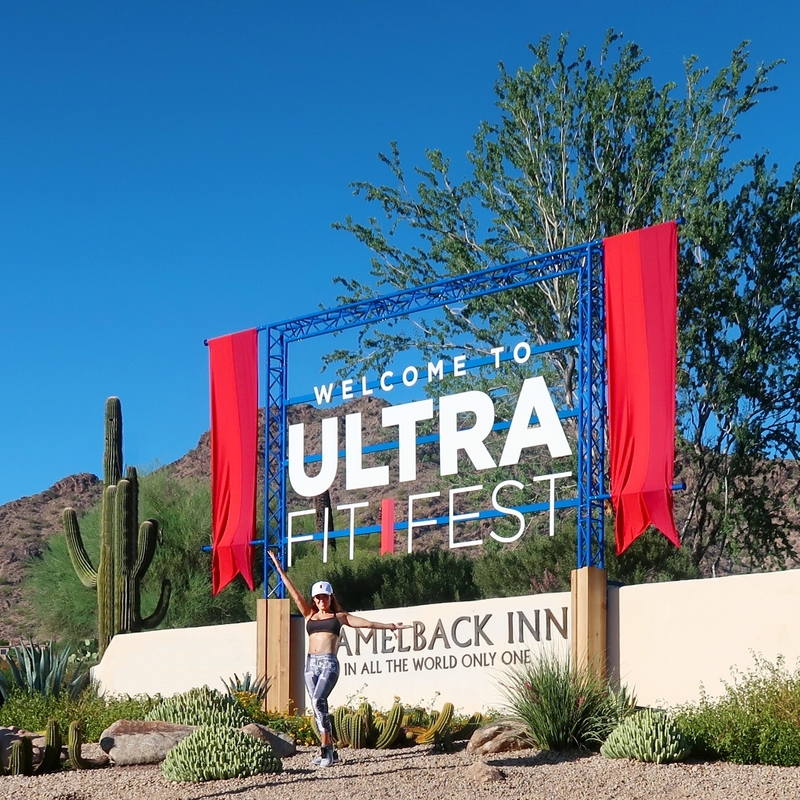 My hunch is that InBev and Michelob Ultra are testing out the Ultra Fit Fest to see if they'll turn into more of a consumer based event in the future. Most of the people attending where athletes, fitness pros, influencers, bloggers and media personalities. One of the guys from the Bachelorette show was also there--he taught a class. Myself and all these talented people were, of course, invited to create hype for the festival. But the truth is we were all just messengers because it wasn't hard to share or sell this event. It was ABSOLUTELY AMAZING and I would tell anyone interested in going on a fitness retreat to do this instead. Technically it was a retreat but it wasn't meant as a getaway to relax...it was more of an active weekend to sweat, socialize, party and hit the pool. From the minute I arrived to the JW Marriott Camelback Inn & Resort in Scottsdale, the reception was top notch. I checked in to get my room, which they call a "casita" and then finalized my registration for the festival. I received a gift bag with Under Armour accessories, clothing and the awesome water bottle that you see above that you could customize with your name. I'm a sucker for this stuff! But really, the ID name bands did come in handy since everyone had the same water bottle. I had signed up for all my fitness classes in advance before arriving to the resort, but it was totally OK if you hadn't because there was always room for people to join in. A bunch of NYC studios and well known fitness trainers were present to conduct the workouts. My favorites were Y7 yoga, The Dog Pound, Megan Roup's cardio dance class and of course, my friend Gerren Liles' partner strength training workout. When I wasn't sweating a storm in the Arizona heat during all these workouts, I was at the Camelback Resort pool taking in this incredible view! How fantastic is this? I took so many pictures of the pool area but this one with hardly any people at it was my favorite. I think everyone was back at their casitas getting ready for the party later that night. During the day, every chair was taken and it got pretty rowdy. Twice, I literally laid out until the sun went down. It's not every day I get to stare at mountains like that. And this moon floating in the pastel sky had me wishing I could stay a few days longer. The festival was 3 days long, from a Friday to Sunday, and they kept us VERY BUSY. It really flew by. As you can imagine, the festival promoted drinking Michelob beer, especially their newest low calorie drinks. Since I've never been a beer drinker, I really had no idea what Michelob had to offer. But this Lime Cactus light beer was DELIGHTFUL. Plus, it only has 95 calories. I have a feeling most guys might not be into it because it doesn't taste anything like beer, but that's why I LOVED IT! I even drank it between fitness classes! I know that sounds totally weird but when in Rome Scottsdale! I was having a really good time so all rules were pretty much out the window that weekend. Besides I literally hit 3 workouts a day and I'm sure I burned off all the Lime Cactus I drank! The Ultra Fit Fest was the best way I could've ended my summer. It was a pleasant surprise to be invited and join a bunch of my influencer and fitness pro friends in Scottsdale. I would highly recommend this festival as it evolves and opens up into more of a consumer event. I've been to a lot of fitness festivals in the past 10 years, and without a doubt, this one was my favorite. I'd definitely book and pay for this festival when it hits a new city/resort. The workouts were my vibe and everything was organized so beautifully. They really went all out and I can only imagine this was just a taste of what it will be going forward. Let me know if you have any questions about it in the comments below. Thanks!